As we continue our focus on entries for The Innovation in Dying Matters Award that made the long list, today we look at the intriguing Beer Chat project led by St Wilfrid’s Hospice in Eastbourne. 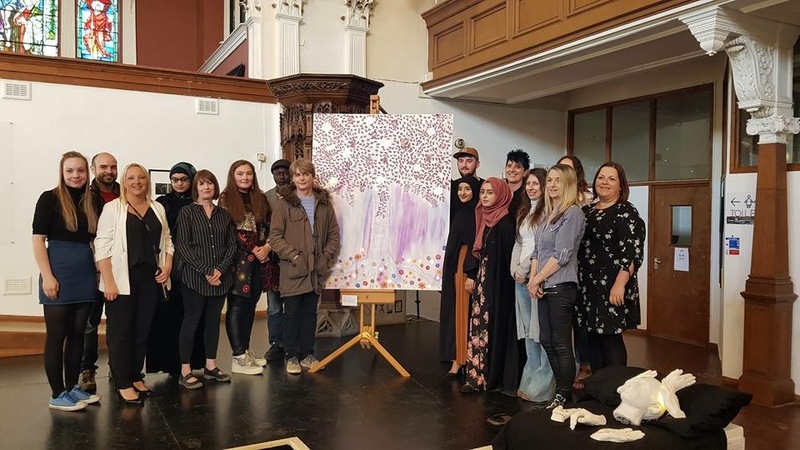 St Wilfrid’s Hospice wanted to get people talking about death and dying in a relaxed, friendly environment and on their own terms, so they came up with a novel project to achieve that. They had four different beer mats designed that bore the hospice’s branding. Each mat had a question on one side with an explanation about why the hospice was asking that question, with a fact or statistic on the other side. 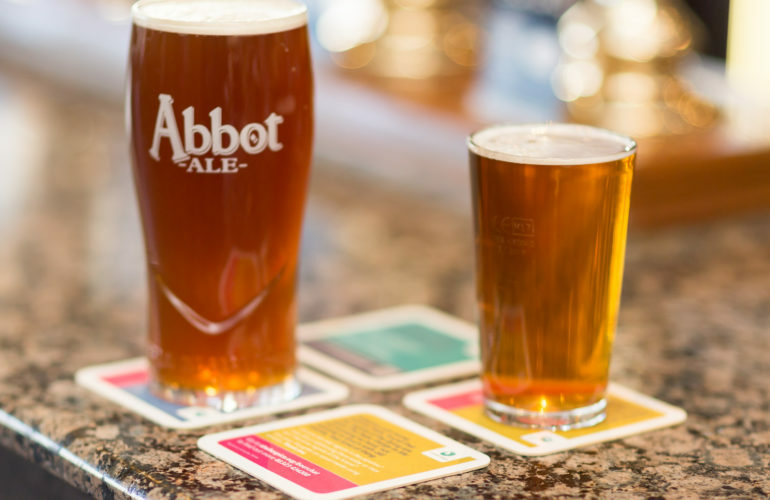 Hospice staff took the beer mats out to local pubs and bars where they left them placed on tables and bars. The beer mats included a QR code that linked to a page on the hospice’s website for those who were interested in learning more about the Dying Matters Awareness Week. Do you have a will? Who would you leave your favourite things to? Who would benefit most? What about your digital legacy, what will happen to your social media accounts when you’re gone? The back stated that 60% of the UK adult population doesn’t have a will and gave details of the hospice’s Free Wills Month (the following month). How would you like your funeral to be? Have you thought about it – burial or cremation? Hymns or pop music? What sort of reception would there be afterwards? The back stated that only 30% of UK adults have discussed their funeral wishes and gave details of the Dying Matters My Funeral Wishes leaflet. The idea with the beer mats was to generate conversation in a relaxed environment. 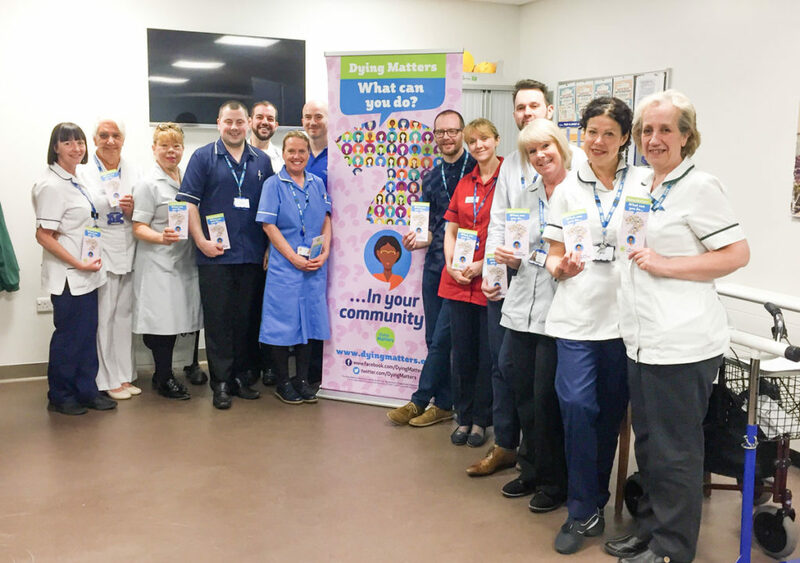 The hospice’s corporate Community Fundraiser linked them up with pubs he thought would be receptive to the hospice’s project and then members of staff took them to their own locals. Others went out to distribute them to pubs and bars within the hospice’s catchment area. A total of 48 pubs and bars took 50-60 mats each and quite a few were seen on tables there over the following few weeks, with anecdotal feedback indicating that they were received well by the public. A record shop in Eastbourne that has a monthly quiz night, had their quiz master explain the concept while people had a break between rounds – the proprietor said it got people talking. A member or staff was out with friends in a pub where the mats were out which sparked a discussion around the table with people discussing their end of life wishes. In addition, Harvey’s Brewery put the mats out on tables during Eastbourne Pride in July. 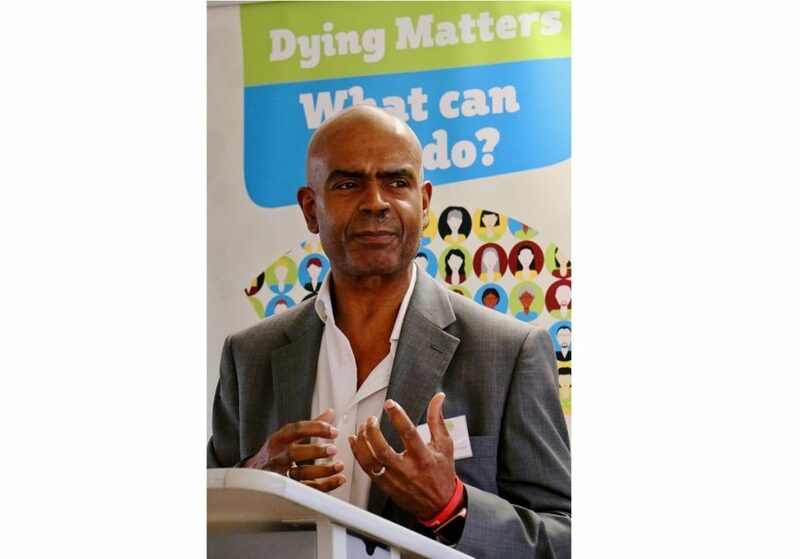 There were 85 visits to the specific page on St Wilfrid’s website about Dying Matters Week- a significant figure as they were all unique visitors. This was a new project for St Wilfrid’s, but it was very well received so is likely to be something that the hospice repeats in future years.